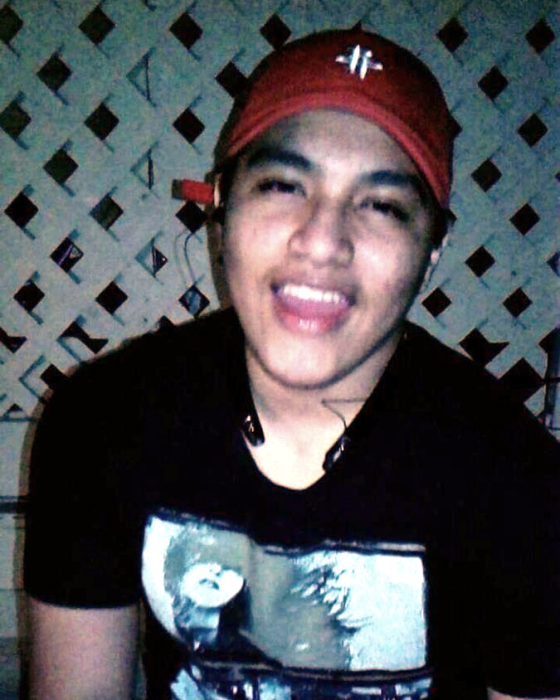 Ricardo Rodriguez, 18, passed away on Thursday, November 8, 2018. He was born on May 23, 2000 to Mirna Rodriguez. He was a student at San Benito High School his hobby was he was a Gamer. Ricardo was preceded in death by his grandfather, Gonzalo Rodriguez Lozoya; his cousin, Mario Alberto Rodriguez; and grandmother, Juana Trejo Ipina. Left to cherish his memory is his mother Mirna Rodriguez; stepfather, Mario H. Garcia; sister, Angelica Jacqueline Degollado; brother, Mario Umberto Garcia; nephew, Landon Garcia. Visitation will start on Monday, November 12th, 10:00 a.m. to 9:00 p.m. and will continue on Tuesday, November 13th from 9:00 a.m. to 9:00 p.m. Funeral service will be 10:00 a.m. Wednesday, November 14, 2018. Burial will follow at Mont Meta Memorial Park. His family would like to thank Valley Baptist Hospice/Palliative Care, Green Team. Dr. Castillo, Hospices Only Love/ Little Miracles and all who put love and compassion into his care.